Feel divine comfort in this Maison Du Soir™ Madrid Leggings. Navy Stripe: 56% modal, 40% polyester, 4% spandex. Heather Grey: 96% modal, 4% spandex. 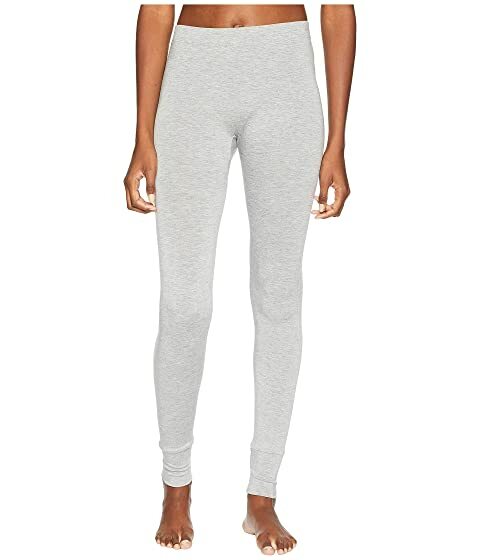 We can't currently find any similar items for the Madrid Leggings by Maison Du Soir. Sorry!